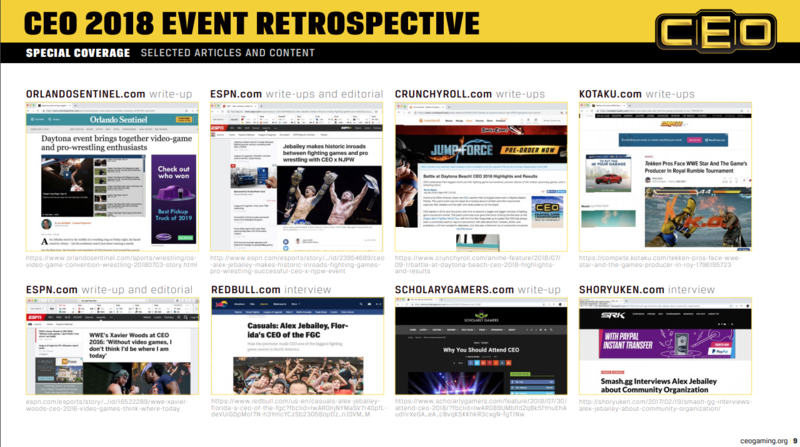 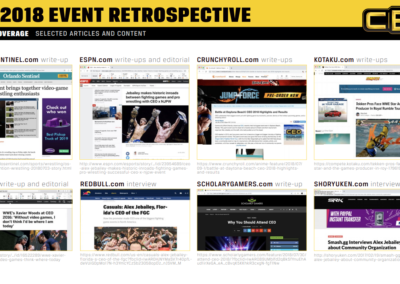 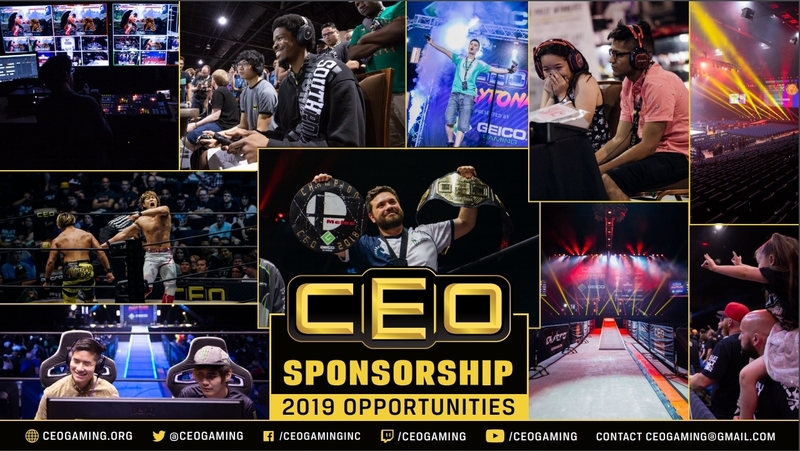 CEO Gaming Events would not be possible without the help of great partners over the years. 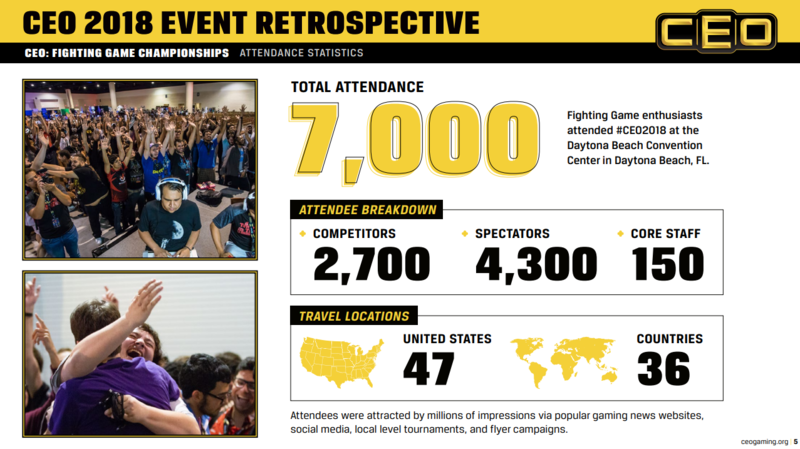 Here’s some information about the growth of Community Effort Orlando. 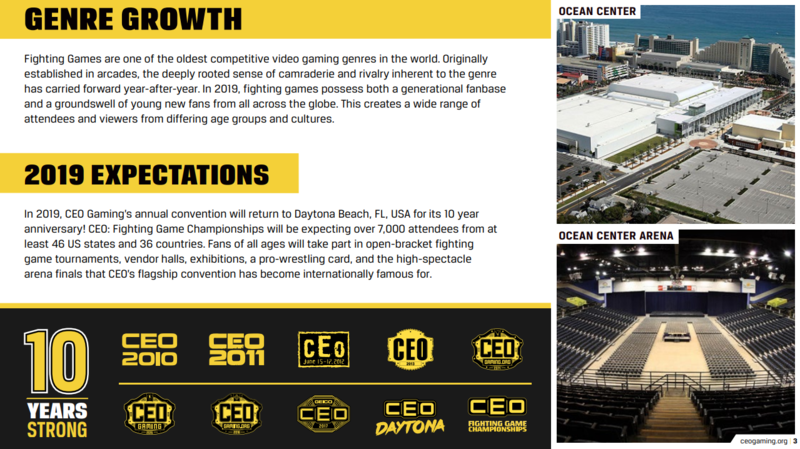 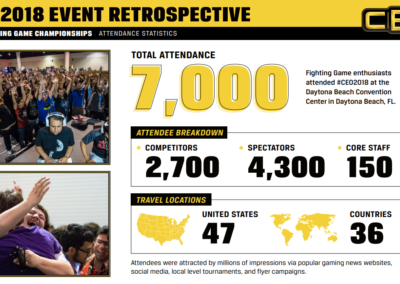 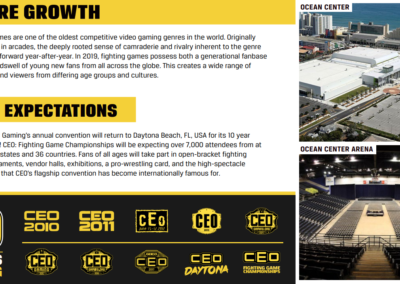 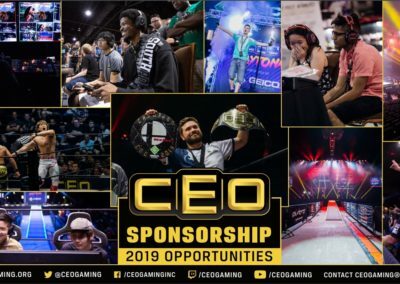 If you are interested in becoming a part of this ever growing event, please contact us at ceogaming@gmail.com with the Subject CEO 2019 Partnerships or Main Hall Vendor Opportunities and we’ll be happy to answer any questions you may have and provide our full sponsorship deck.